The Barbican is to host "From Haydn to Piazzolla" program in March. Russian conductor Vladimir Spivakov and his Moscow Virtuosi Chamber Orchestra will give a special concert “From Haydn to Piazzolla” at London's Barbican Hall on March 8, 2017. 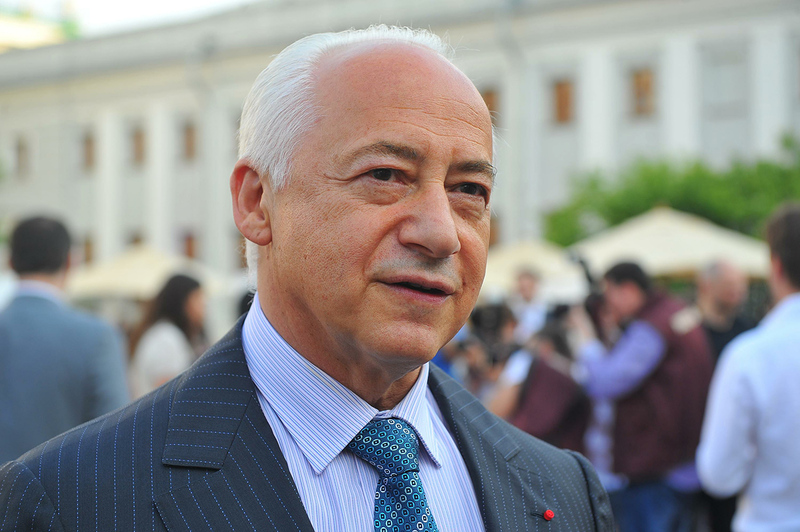 Vladimir Spivakov is a legendary figure in Russian music. He is an eminent violinist and a founder of the Moscow Virtuosi chamber orchestra and the National Philharmonic Orchestra of Russia. The history of the Moscow Virtuosi orchestra dates back to 1979. Today its musicians give about 100 concerts a year around the world: From the U.S. to Japan. London's program will include Shostakovich's Chamber symphony, Op 110, Haydn's Concerto for piano and orchestra, Piazzola's Three Tangos and Four Seasons in Buenos Aires for violin and orchestra in four parts.